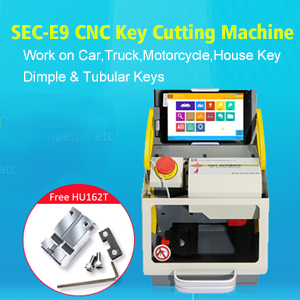 Auto Key Programmer Does KEYDIY KD-X2 ID48 Need Tokens? Does KEYDIY KD-X2 ID48 Need Tokens? keydiy kdx2 ID48 is possible since 5th June, 2018, the users already received a app update about this. Here I’d like to clarify whether it needs tokens or not , if yes how many to use. 1. It will be charging 150 kcoins for each key or $10usd token for each , you earn free k coins for every remote you generate with kdx2 , you will get 20 k coins for each remote you generate with it , so every 8 remotes you generate you will get 1 free id48 clone , you cannot transfer tokens from other kd units to kdx2 as different tokens . One user shares his experience: for me at $10 usd a token plus the cost of what ever cloning chip it will use is going to make it much the same cost as using the silca machine on id48 , but if generating alot of remotes and building up k coins obviously this offsets the cost and makes it more affordable , but you only get these k coins when using kdx2 . 3. If you want to know where to purchase k coins, can it be done through the app? 4. One more question about points: if in the store we are two operators how to synchronize kd-x2? to accumulate points? 5. Both Android and IOS are working. What a limitation is you can’t use a tablet unless tablet has a sim card and phone number . 6. Someone would like to compare it with vvdi key tool. im not sure how this compares to vvdi keytool prices for the same functions. 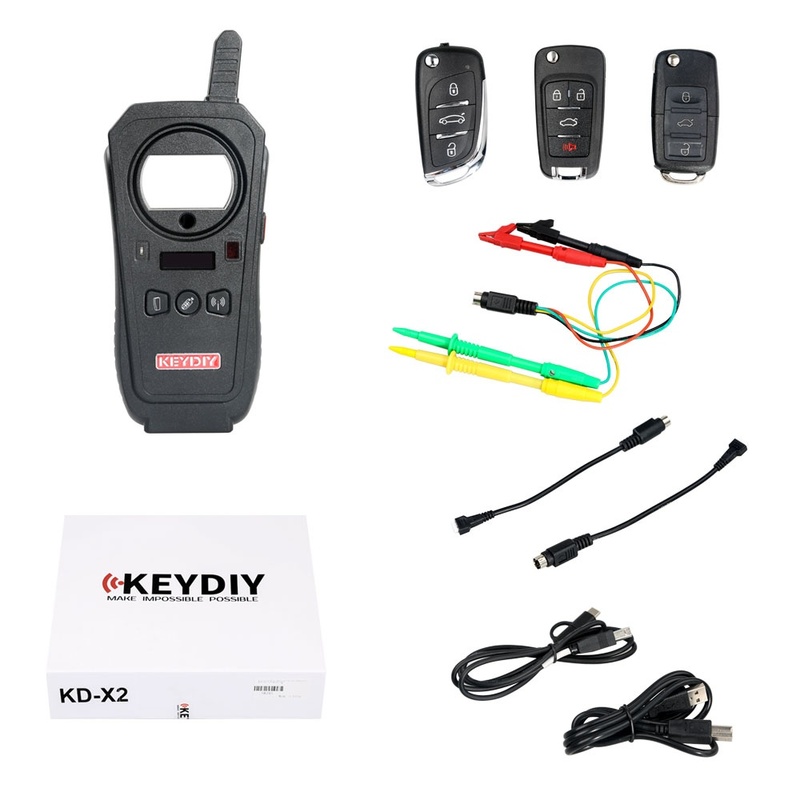 6s to generate a remote key using Keydiy Mini KD Mobile Key Remote Generator? In general, with reasonable price and excellent performance Condor XC-MINI Key Cutting Machine is a decent tool! That’s the answer. And below users feedback and reviews can prove it! OBDSTAR H110 VAG MQB IMMO Cluster tool, 1st in the Chinese market, can work on NEC+24C64 2014- (incl. old models). It also contains a RFID Adapter for VW 4th and 5th IMMO. XHORSE Remote Tester is verified to test frequency (infrared frequency) successfully; just need 7 seconds.